Software products are transitioning to services and SaaS is everywhere. Adoption grows across consumer software, business software and IoT offerings – at an increasing pace. Software suppliers who want to monetize SaaS and provide a great user experience enable their customers to manage users and use rights easily, instantly and in-app. That gives customers control and lets them know what they are entitled to use and see what they are actually using, which in turn builds trust and transparency. 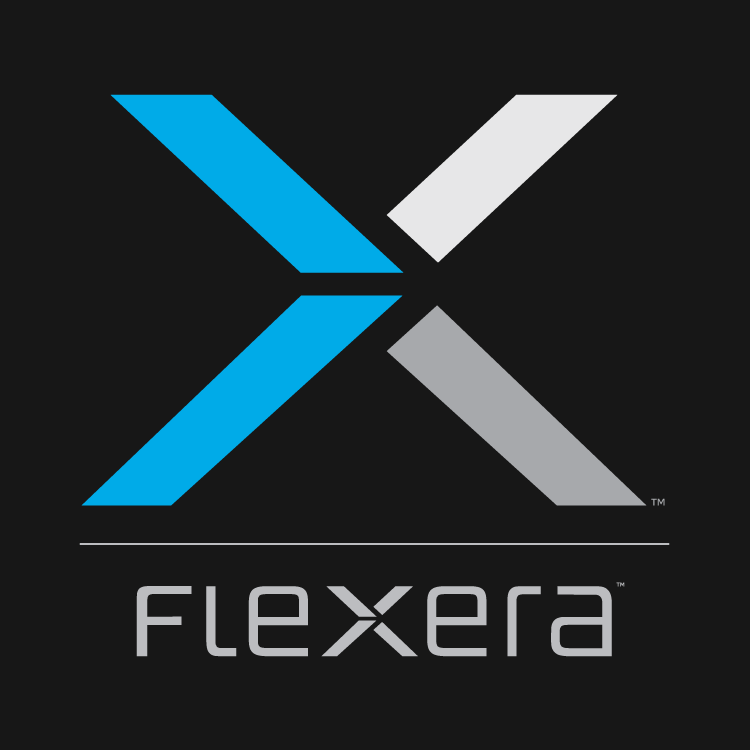 Watch the video to see how Flexera enables you to manage SaaS monetization based on a secure web services framework while providing you with all the insight you need in a central monetization platform.